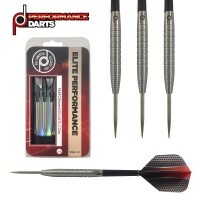 Our special packs really do give you the chance to give someone the gift of excellent darts performance! Our website is packed full of darts advice that if followed will help you play better darts. There is advice on darts sports psychology, practice games, including an easy to follow 8 week practice plan and videos showing what and what not to do on the oche. There is an interactive area to add practice scores and a diary area where any questions are answered by two sports scientists, one with 30 years darts experience. It is the best coaching aid available and ideal for players serious about improvement. 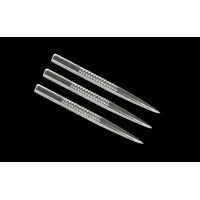 Our darts have had fantastic reviews from players of all standards. The usual comments are: they fly straight, they are very well balanced, my grouping has improved to the more technical, I love them! One set of our Performance Darts (red flights in the photos) or High Performance Darts (black flights) or our Elite darts (white stems in the photos) in the weight of your choice-Check out the photos to decide the best grip for your style of play! One black darts wallet. Inside the wallet will be a set of standard flights and a set of medium stems. 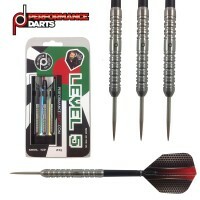 There will also be a Darts Performance Centre membership card with the user name and password to access the website. Please note buying this way does not automatically open the website to you, we have to do this manually. This can take 24 hours but is usually much quicker! You can use this option to renew your membership but there is no further discount available so please do not use the Membership discount code! 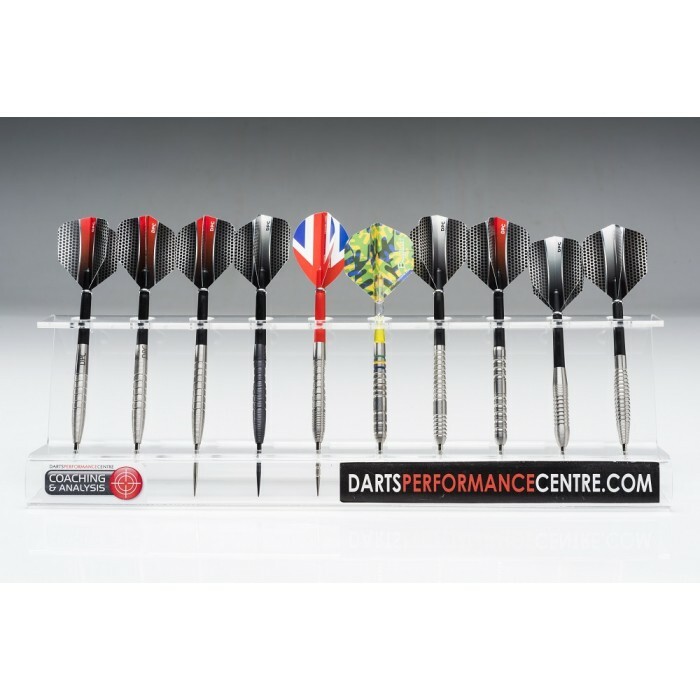 If you combine the order of a membership and darts with other items we will reufnd your 10% membership discount on the addiitonal itemsyou have purchased. We will do this via PayPal once we administer your order. FREE Repointing Service - We will repoint free of charge any darts bought through us - Select and buy your points for your new darts - note on your order when you check-out that you would like them re-pointed and we will do that for you. We will also send you the points we have taken out! Click here for our points selection! We endeavour to send all orders received by 2pm the same day. All our post is First Class (unless specified or via a courier). You only pay one postal charge, it is charged at the rate for the heaviest item. We pride ourselves on our Customer Service. Buy with confidence and if anything does go awry we will resolve it for you!